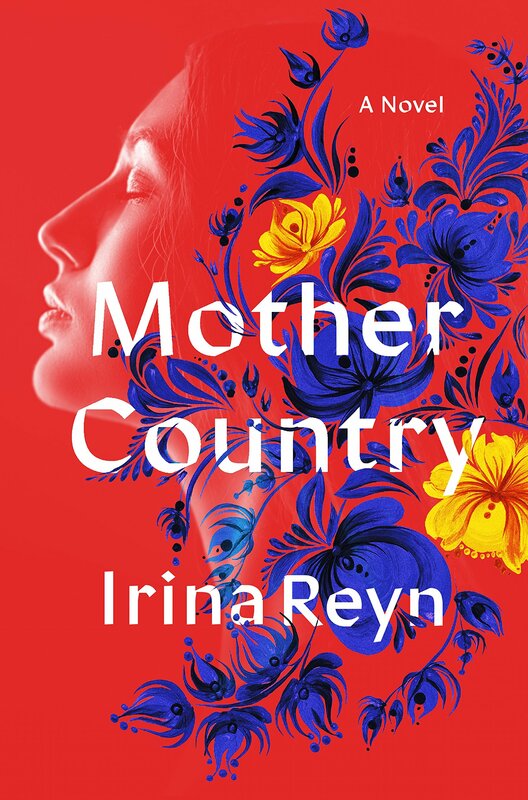 Mother Country is an emotionally complex, urgent novel, telling the story of mothers and daughters and, above all else, resilience. 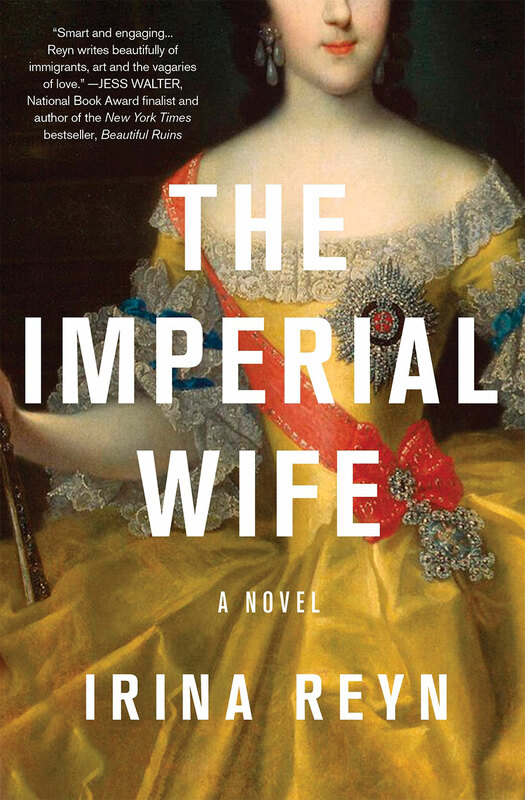 The Imperial Wife follows the lives of two women, one in contemporary New York City and the other in eighteenth-century Russia. Mobsters. Big hair. The smelly Turnpike. 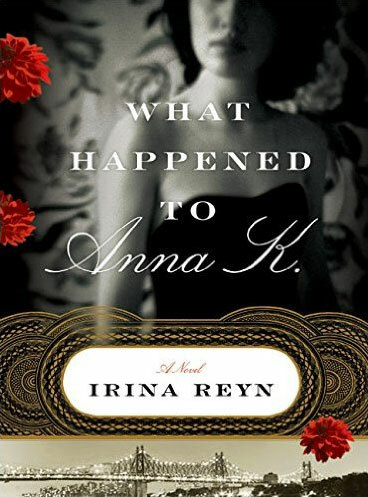 The poor cousin of its glittering neighbor Manhattan. 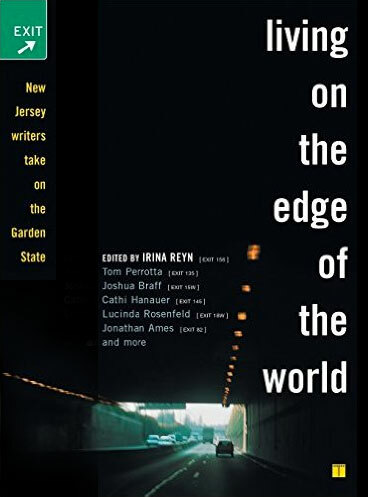 Could that really be all there is to New Jersey?